Cyber-attacks on your business can be crippling, but there are easy ways to keep the bad guys out. 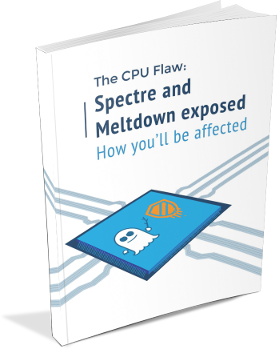 We have written a great eBook listing 7 simple but effective ways to reduce your risk of malware or hacking. 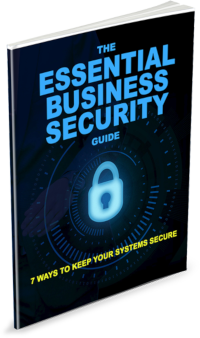 By now you know that improving your cyber security is just as important as improving your cash flow – both are essential to your success. While most businesses keep an eye on the financials, they tend to think cyber security is something they can ignore or just set and forget. Unfortunately, cybercriminals are constantly coming up with new methods of attack and the security you had in place yesterday may not be sufficient today. Instead of reacting to breaches and taking on the costs of downtime, lost files and destroyed trust, a periodic security assessment can identify blind spots that place you at risk. Once you know about these issues, you can setup adequate protection before cybercriminals strike. It is best to use independent IT experts who can audit your security from an outside perspective, often seeing risks that you would otherwise miss. Many businesses need to comply with strict government regulations around the way they store, process and protect data. Their operating license depends on staying as secure as possible. All regulations require regular security assessments but they vary in scope and timeframe. 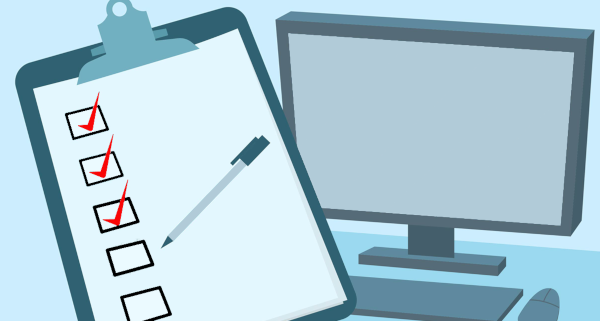 As regulations change, so do the security assessment requirements. You can imagine how much stricter they are now compared to just 5 years ago. Our team can ensure your business is meeting the relevant regulations, diving deep to be certain you are safe. It’s so easy to fall behind on your security patches (both for software and hardware), after all, it seems like there’s a new update every week and each one takes precious time to apply. What we are seeing though, is that cybercriminals are targeting any business running up=patched hardware or software. If you are unpatched, you are an easy target and are inviting the bad guys in. 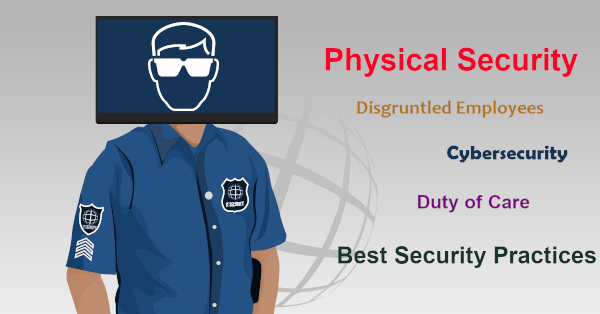 When we conduct your security assessment, we take a look at your history and see if your business has a robust patch plan in place and make sure you are up to date. If there’s an issue that is placing you at risk we will find it. Just like the human variety, computer viruses are constantly evolving to skip past anti-virus scans and do damage in new and interesting ways. 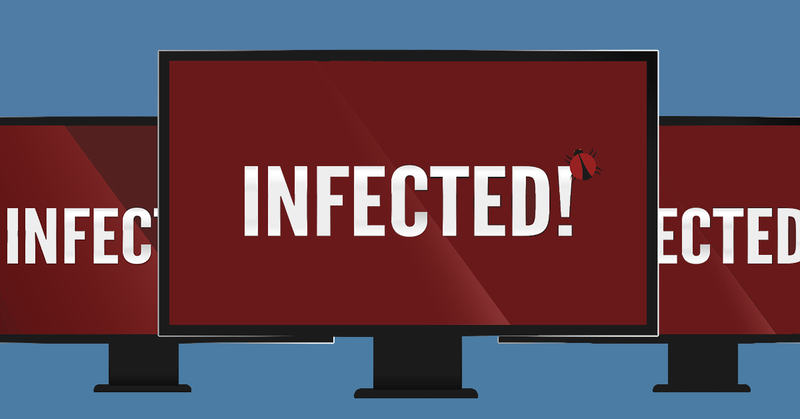 Cybercriminals know people are more aware of the traditional infection methods like downloading an attachment or inserting an infected USB, so they’re getting more and more creative. Your security assessment doesn’t just include ticking that you have the latest anti-virus, it includes identifying where where your biggest vulnerabilities are. This type of precise awareness has a lasting impact on reducing your risks. As your business has grown over the years your entire setup has changed. More employees, expanded remote access, additional vendors, other locations etc. With each change has come a new risk, particularly if your security has been growing around you. It might be your password policies that haven’t been updated since you began, or that you still have the old voicemail system even though phones are within easy reach of customers. This is perhaps one of the most useful areas a security assessment can help with, as you and your employees are accustomed to the business working in a certain way, whether that way leads to risk or not. Our experts will be able to see things from a different perspective, particularly as we make sure to think the same way a cybercriminal would. While many experts might present you with a long list of problems and leave you feeling overwhelmed, our team ensures you have a benchmark for progress. You will know exactly what you need to do, what takes priority and how we can help. You will also know exactly what you’ve done well and where your security strengths lie. Employees will see how much you value security, which in turn helps to create a stable culture, and you’ll be able to report your commitment to customers, confirming they’re making the right choice by staying with you. Book your security assessment today. Call us at 08 8326 4364 or support@dpcomputing.com.au. 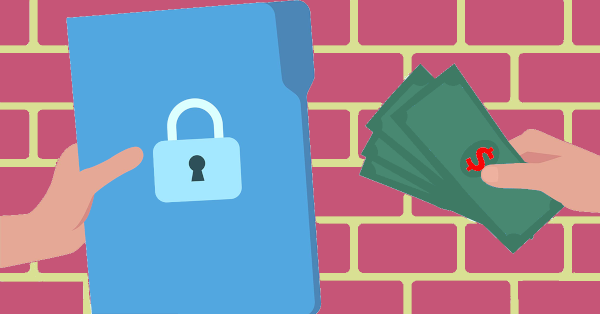 Getting hit with a ransomware attack is not fun, cybercriminals encrypt your data and you are left having to decide: should we pay to get them back? It is a scene that’s played out across the world with 70% of businesses saying “yes” in 2016 alone. Here are six factors to consider if you are ever in this situation. 1) Do you trust them? Remember that they are criminals holding your data hostage, how confident are you that they will send you the decryption key and that the key will decrypt all your data? The attackers demand you send the payment via untraceable Bitcoin, so you have no recourse if you never hear from them again. You are also equally trapped if they decide to come back with increasingly higher demands. If they do send the decryption key, be aware they still have access to your systems and can hit you again at any time until your network is fixed by experts. Businesses don’t exactly want their breach publicised, so many don’t admit to paying the ransom, whether it went to plan or otherwise. 2) Can you manage the impact? 3) How much do they want? Cybercriminals rarely send out attacks with set amounts, instead, they prefer to customize the ransom based on how much they think you can pay. Large corporations and hospitals are hit with very high demands, while small business demands are more modest. Different countries or regions are also charged differing amounts. 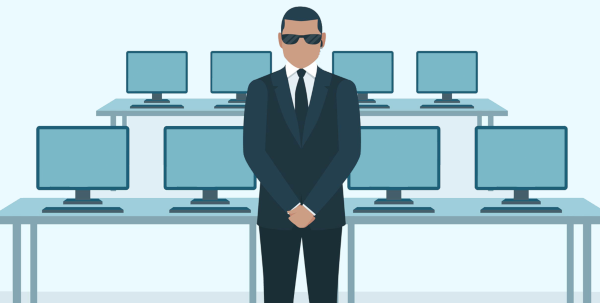 They may be “bad guys”, but they are smart people who know your financial limits. They also consider how much similar businesses have paid previously and expect you to follow suit. 4) Are your backups any good? Always check your backup to confirm that they are working, that the correct data is being backed up and that you can recover the data from them. Many businesses are discovering too late that their backup systems are not robust enough. Either the backup has become infected too, they weren’t up-to-date or they backed up the wrong data. It is imperative that you at least do some quick backup checks to ensure you can recover all your data in case the unfortunate happens. 5) What are you policies? Businesses are now adding ransomware to their disaster recovery plans and have predefined actions mapped out. Seemingly simple inclusions like who has final say over the payment decision can stop chaos in its tracks. Employees and management alike can then approach the situation calmly and make the best decisions for the business. Ransomware is not slowing down and all factors say it will increase. As more businesses pay the ransom the cybercriminals are steadily launching new attacks and making it their full-time job. Most of the attacks come via phishing emails – those emails that trick employees into clicking a link – and they can be extremely convincing. While training staff helps, it’s no guarantee. 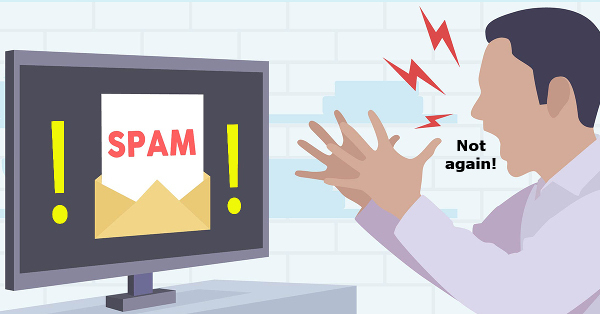 We recommend using business-class spam filters to catch these types of emails before they land in your inboxes so that triggering a ransomware attack becomes something that happens to other businesses and not yours. Secure your data systems and check your backups now. If you need help, contact us on 08 8326 4364 or support@dpcomputing.com.au. At last count, Facebook has clocked up over 2.7 billion users, this makes the platform more attractive than ever for scammers and hackers. While you may be logging in to share your latest family photos or catch up with friends, the chances of accidentally triggering a scam or malware are increasing every day. 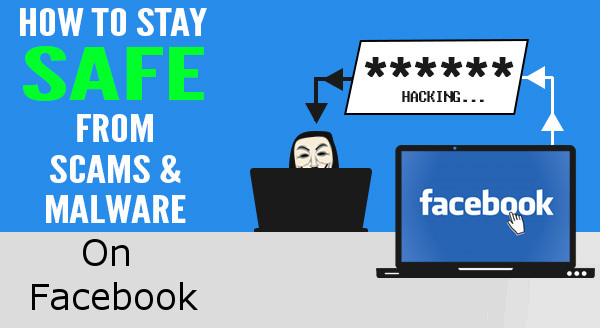 Here are some tips on how to stay safe on Facebook and stop the spread of scams. Everybody loves a freebie but when you see a giveaway for vouchers from a mega-store, alarm bells should ring. ‘Complete this survey and we’ll send you a $50 Amazon Voucher!’ – is too good to be true. Even one click can take you on a messy journey through the underbelly of the web, picking up trackers and malware at every step and then you are asked to share the post so your friends can get a voucher too…except nobody ever receives the reward. So stop it at the start and never click on these scam offers. Whenever you access a new game or quiz, you’ll need to give it permissions to access your Facebook profile. Most people click the okay button without any thought, but if you review the permissions you are giving, you will often find they are asking for a massive amount of unneeded personal data; this data can include your public profile, friend list, email address, birthday and newsfeed. Do they really need access to ALL this information? Sometimes the shakedown is from necessity, but sometimes the apps are preparing to launch attacks against you both on and off Facebook. For example, when you call your financial institution bank they ask certain questions like your full name, birthday and maybe which high school you went to. All that information is in your Facebook profile and now shared with your permission to an unknown entity. Having lots of friends is always nice, but that friend accept may end up costing you. It might be someone pretending to know you, or a picture of a pretty girl to entice men (and vice versa). Once you friend them, they will get access to everything your friends can see. In this case, it’s more than the risk of someone knowing your personal data, you’ve just given them access to intimate details of your life. It’s exactly how romance scams start, and there are even cases where the victim finds photos of their children circulating the internet. It doesn’t happen very often, but hackers find ways to take advantage of flaws in Facebook. A common hack that keeps popping up in various forms is to embed malware in a link. The virus then infects your machine and contacts all your friends with an enticing message, like asking whether a picture is of them. When they click to view the picture, the virus catches them and their friend list, and keeps on spreading. Facebook is pretty good at staying on top of these flaws, but they need time to fix it. Just like if you got a weird email with an attachment from a friend, use that same level of scrutiny in your Facebook and don’t open messages or links that seem out of place.